Take a handful of chamomile flowers (3-4 tea bags) and six thin slices of fresh ginger steep them in 2 cups of boiling water for 20 minutes. Drink. Repeat as necessary. Celery – Cool, bitter, and sweet. 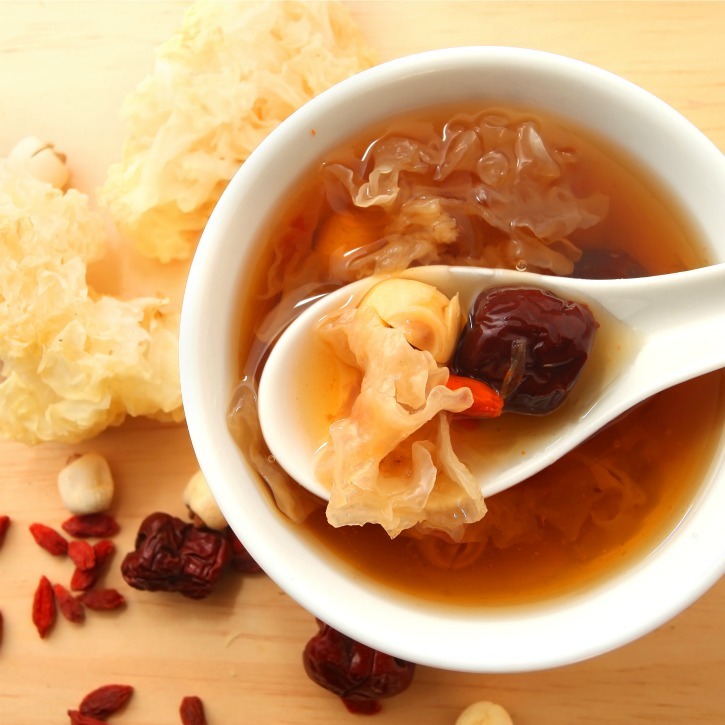 From the Chinese medical prospective, It has the ability to clear heat from the body and promote urination. 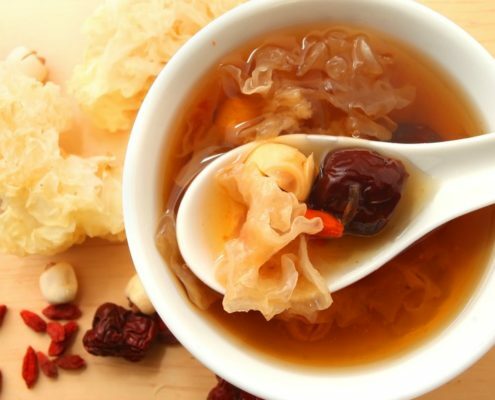 Therefore, it can be used for headache and mild hypertension (this is only an example and not to be considered medical advice, it may interfere with hypertension medication). Pears – Cool and sweet. It clears heat and lubricates dryness and is great for dry coughs. Walnuts – Warm and sweet. They are good for asthma, cough, lower back pain, and constipation.